Vanishing of the Bees follows commercial beekeepers David Hackenberg and Dave Mendes as they strive to keep their bees healthy and fulfil pollination contracts across the U.S. 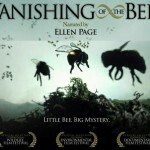 The film explores the struggles they face as the two friends plead their case on Capital Hill and travel across the Pacific Ocean in the quest to protect their honeybees. 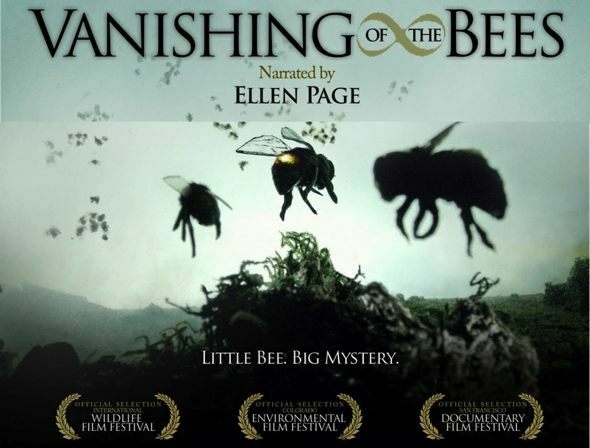 Filming across the US, in Europe, Australia and Asia, this documentary examines the alarming disappearance of honeybees and the greater meaning it holds about the relationship between mankind and mother earth. As scientists puzzle over the cause, organic beekeepers indicate alternative reasons for this tragic loss. Conflicting options abound and after years of research, a definitive answer has not been found to this harrowing mystery. Running time 90 Mins.